The expertise of CHANEL Research meets the avant-garde vision of the CHANEL Makeup Creation Studio in the new version of the cult cream by CHANEL. Its concept: the combination of a highly protective and complete skincare product with perfectly natural makeup. Its texture: a non-oily moisturizing cream in perfect affinity with the skin. • Corrects: a Prunus Persica peach complex, specific to CHANEL, stimulates the skin's natural defenses against aging and surrounding pollutants. • Moisturizes: Hyaluronic acid helps maintain optimal hydration levels all day long. • Protects: SPF 50 sunscreen provides an effective shield against UVA-UVB rays. • Perfects: the appearance of redness, dark spots and pores look visibly diminished. Moisturized and soothed, the skin is perfectly protected and even. It delights in an immediate sensation of comfort that lasts all day long. Wrinkles and fine lines are smoothed. The makeup result is fresh, natural, luminous and long-lasting. * Clinical evaluation after 1 month of use. *** Clinical evaluation immediately after application.
. 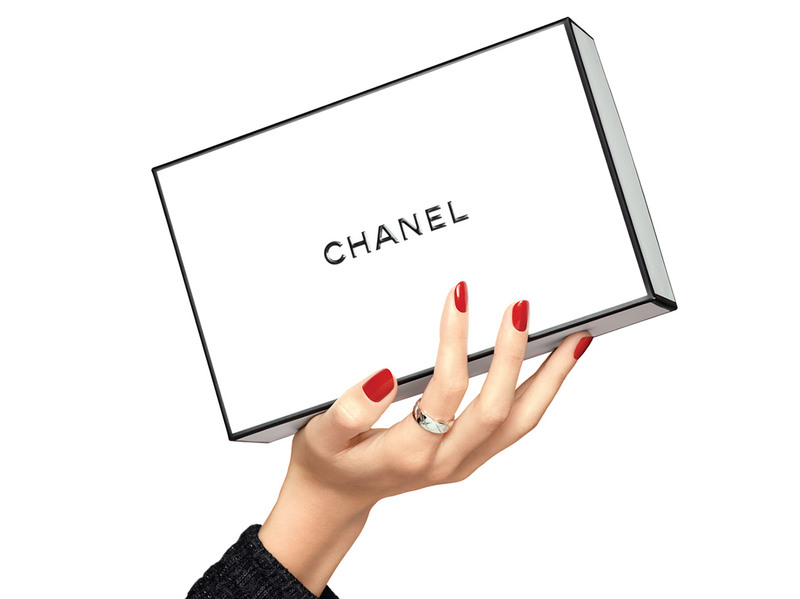 Apply CC CREAM to cleansed and moisturized skin after your CHANEL skincare ritual.